Hey guys! It’s getting colder every single day. For my sanity, the tree is up and half of the presents are all wrapped and stuck under the tree. Yes, a reindeer died cause of that but guess what? I won’t have time to put up the tree after Thanksgiving. I just wanted it out of the way. I’m waiting for more stuff to come in to wrap them up when I stumbled upon another problem — I ran out of wrapping paper. Oh! How did this ever happen?! I have hundreds of ribbons and bows but no wrapping paper. I’m guessing I didn’t see it as a high priority item when I shopped from the after Christmas sales last year and I should’ve. Lesson learned. So with that happening, I had time in my hands to take a few pictures of what I got in my ipsy November 2014 Glam Bag. The first item that caught my eye is the Elizabeth Mott you’re so FINE Eyeliner. The shade I got is Glitterati. The packaging caught my eye and while I’m eager to try this out, I have many products already in this category so I’ll toss this as an add-on to a Christmas gift for one of my nieces. 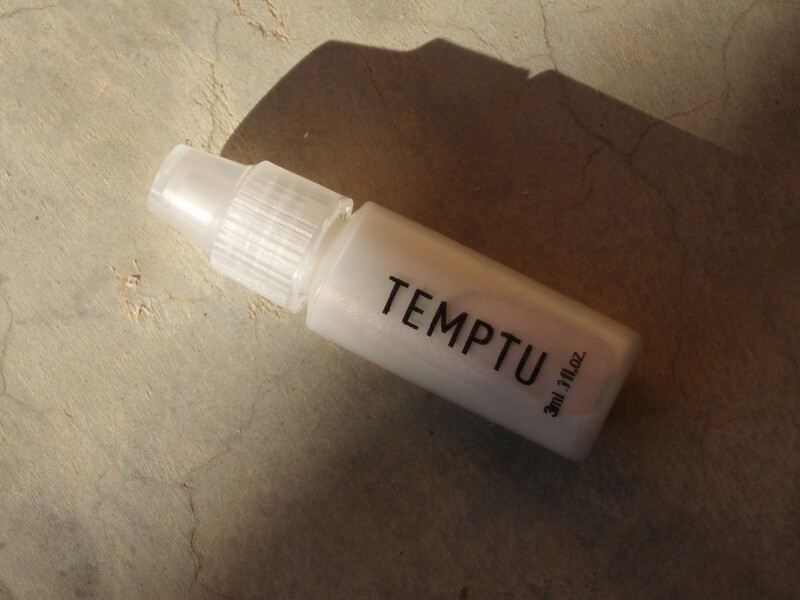 Next item up is the TEMPTU S/B Highlighter. The packaging makes me think of baby milk bottles — it’s so cute! The shade I got is Pink Pearl. I have used highlighters before just to see how it works and I’ll be sure to try this one out. Then we have L.A. 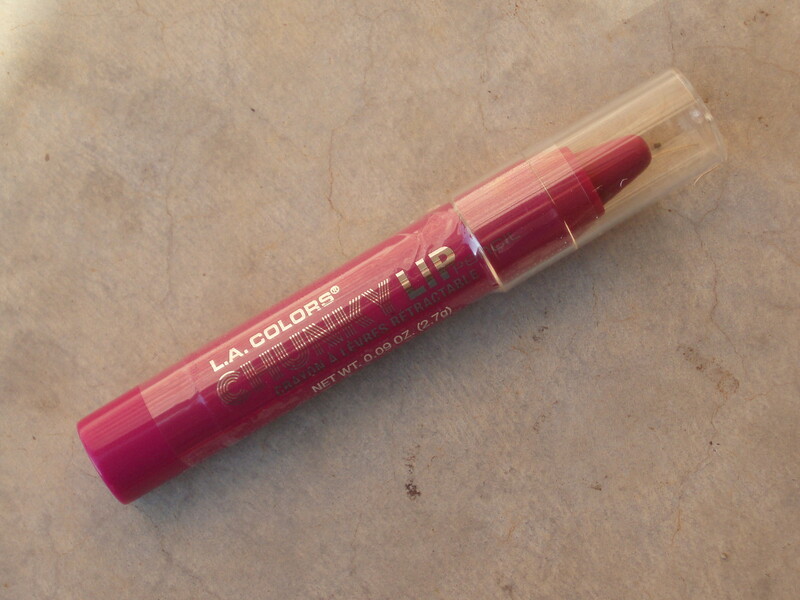 Colors Chunky Lip Pencil. The shade I got is Wine. I saw this and immediately thought of my niece that loves lip products, so I’ll be saving this one up for her. The consistency is said to be between a lipstick and a lip gloss, which reminds me of the Jordana Twist & Shine Moisturizing Balm Stain. 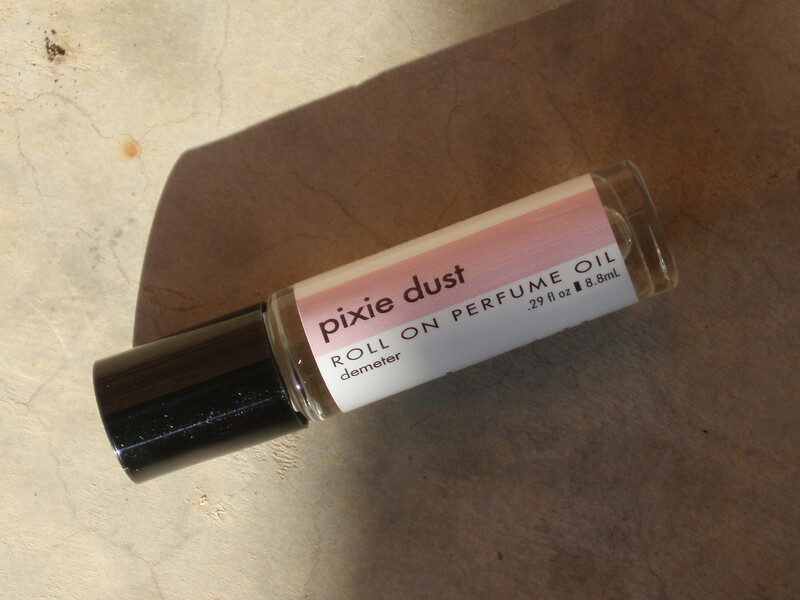 I wasn’t too happy when I saw that I got the Demeter Pixie Dust Roll On Perfume Oil. While I loved some of their scents, they usually give me a headache shortly after application. I’ll save this one up for an extra in a gift or something. The last item in my bag is my favorite out of everything I got this month. I got the Nicole by OPI Nail Polish in Guys & Galaxies, which is an ipsy exclusive shade. I love this shade! It’s glitter and very pretty. The bag this month is a cute silver glitter zip top made by clothing and accessories brand Forever21 for ipsy. Material is like a plastic coated type where liquids roll of easily — a bonus feature to me. While this bag has been the most disappointing one in months I’m still a huge fan of ipsy. I mean, I did like some of the products I got and it’s just a matter of what I can use more sometimes. This month’s offering just doesn’t apply to me as much, but with such great bags for months now….I can’t really get mad at ipsy for missing the mark in terms of personalization with this one. I can’t wait now for next month’s bag! Hey guys! I got my ipsy April Glam Bag the day before my parents came to town, so I haven’t gotten to it until now. I did like a lot of the things on first glance and end up keeping them. 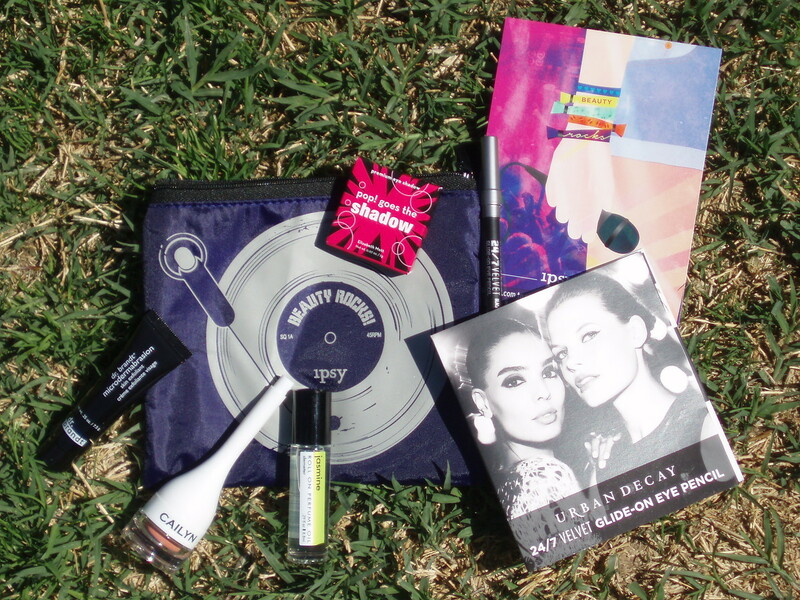 Here’s what I got with my ipsy April 2014 Glam Bag. I actually liked every single thing I got with this month’s Glam Bag. The only thing I might pass on is the lip balm and maybe the eye shadow. The Elizabeth Mott pop! goes the shadow looks so beautiful. 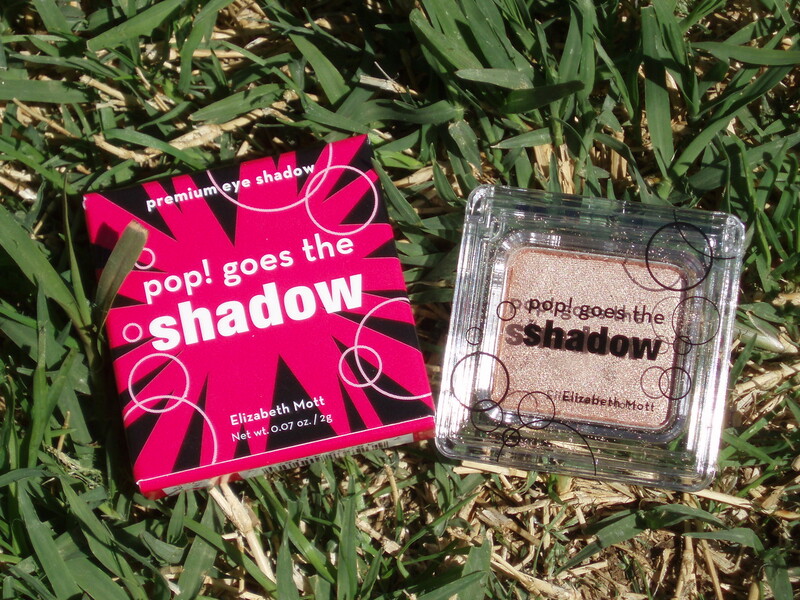 The shade I got is Champagne and it looks like it would work well both as an eye shadow and highlighter. I’m not going to swatch this one until I’m sure that I want to keep this. I might gift it to one of my husband’s nieces (wait, that makes them my nieces as well right?!). 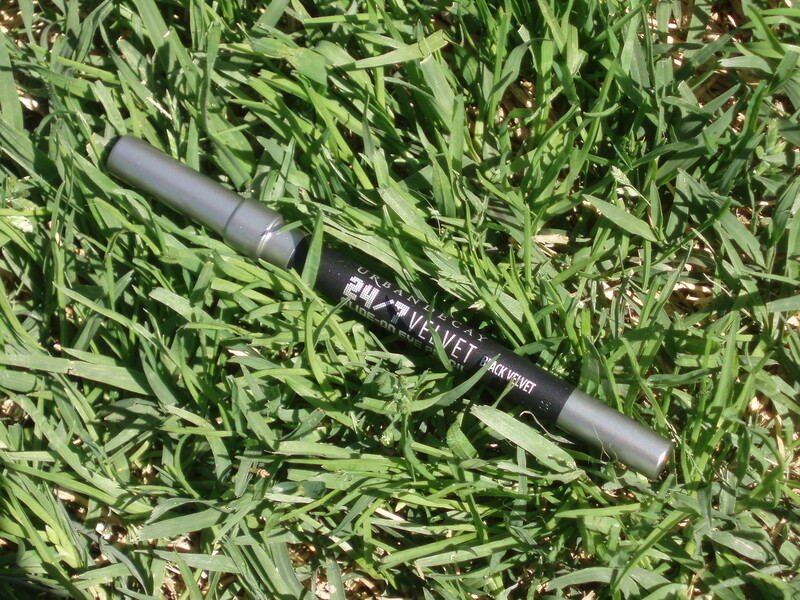 I’m definitely keeping the Urban Decay 24/7 Velvet Glide-On Eye Pencil in Black Velvet. I own lots of UD 24/7 eye pencils and most of them are actually travel sized ones that I’d get during ULTA’s after Holiday sale. 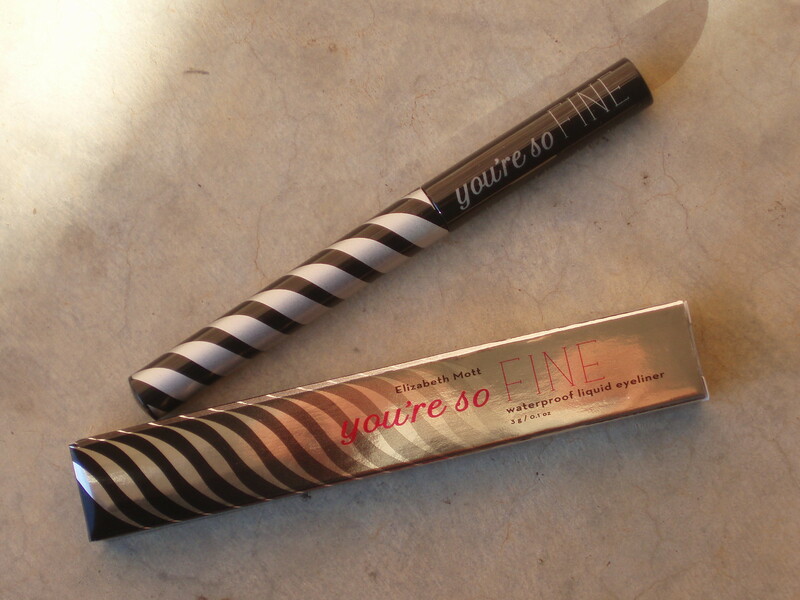 Eye liner is one of the few makeup items I’d first reach for, so I’ll get good use out of this one. 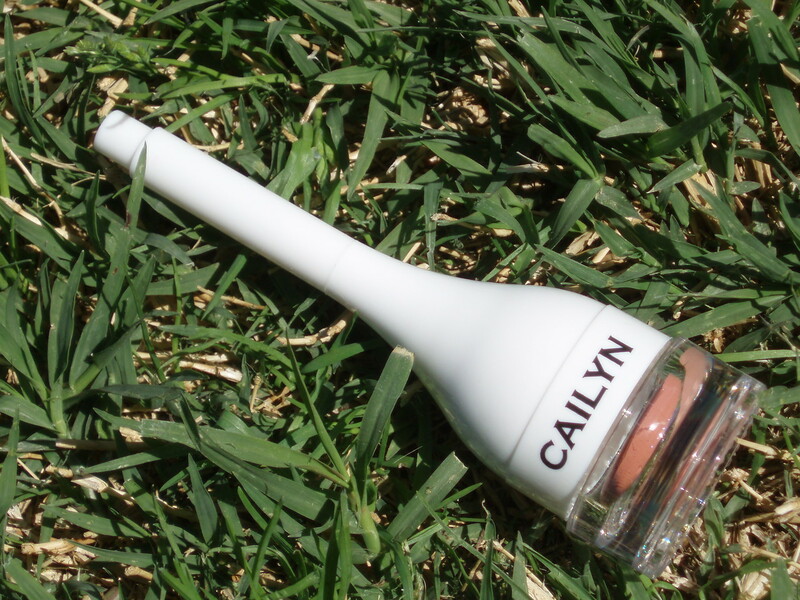 The Cailyn Tinted Lip Balm I got is in the shade of Apple Pink. I think it might look okay on me. I know that my husband tends to like more natural looking shades on me as opposed to a bright red or pink. But I do have a ton of lip products already, so I’m not sure if I want to commit to this or not. 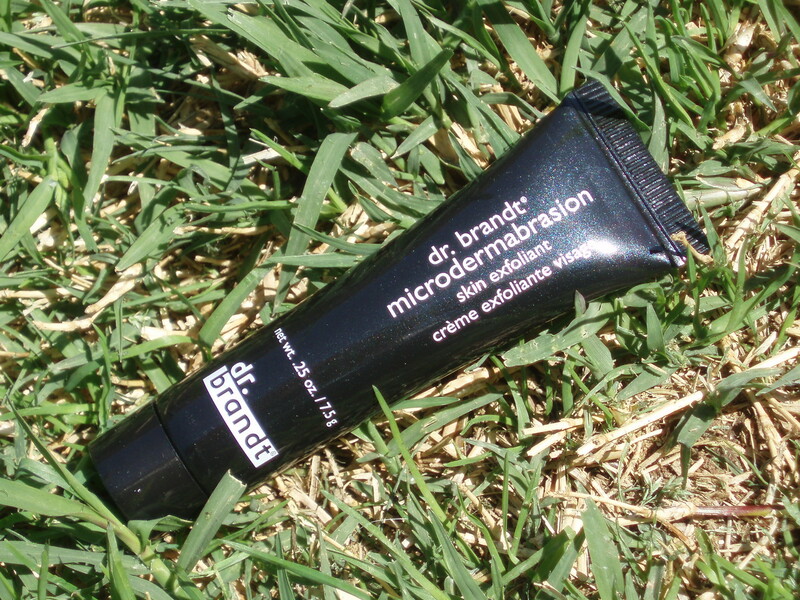 The dr. brandt® Microdermabrasion is definitely a keeper as I’m into this type of facial care products these days. 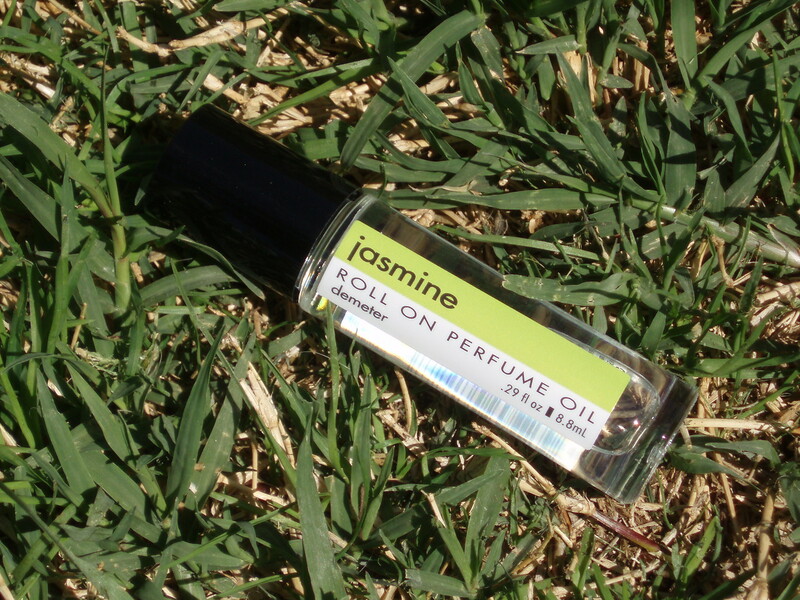 Another definite keeper is the Demeter Jasmine Perfume Oil Roll On. I LOVE Jasmine. It’s my favorite floral scent. This one has a teeny bit of artificial smell to it, but it’s still jasmine to the core. I thought this month’s makeup bag looks really cool, but I’ll be passing it on to someone else that can give it more love. Overall, great bag as it did not disappoint! I hope this keeps on with the next bags I’m getting.